Inspired by the Basquiat exhibition last month we stopped by CB Hoyo’s exhibition at the Imitate Modern Gallery. 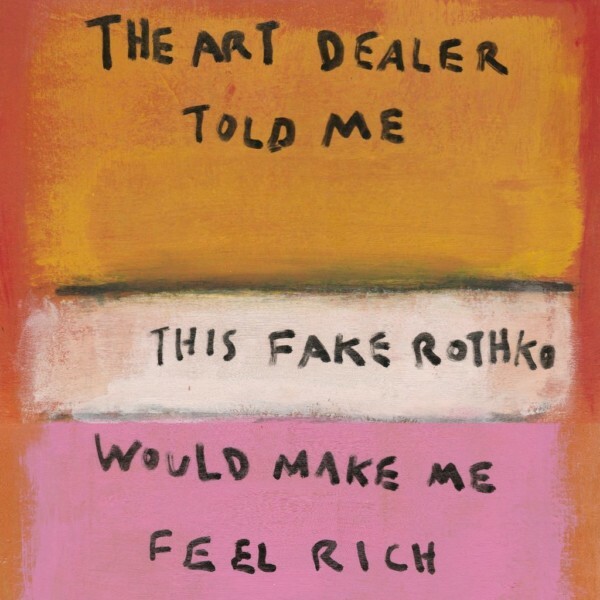 A self-trained artist, he daringly mocks peoples obsession with abstract, modern and pop art. Chin scratching and free wine but no cheese. Vivo’s summer campaign is in full swing and we recently art directed the ‘wellbeing’ shoot. Despite shooting by a freezing reservoir the Yogi’s were in full swing and we got some striking images courtesy of Ben and the team. This month saw a rightful reflection, homage and celebration for all women and those who have fought for equality, and there’s been an abundance of great artwork in relation to it. 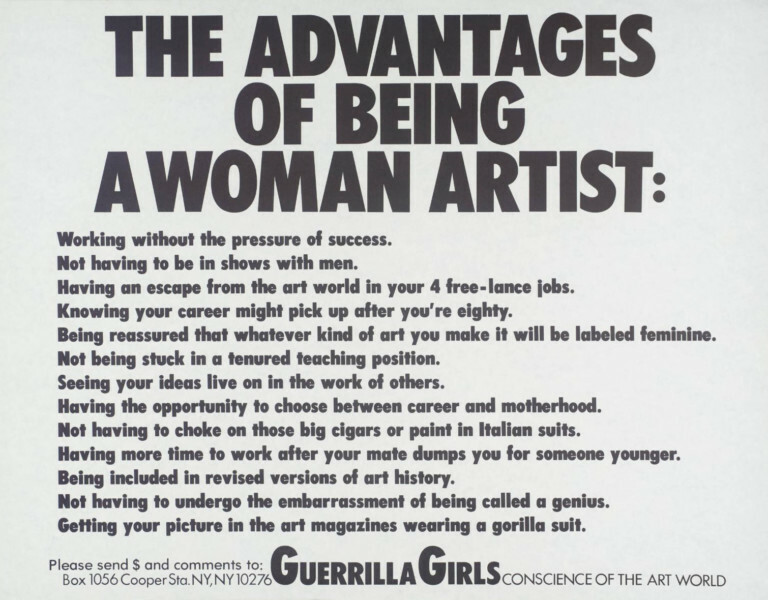 One of our favourites is the guerrilla girls. World changing stuff. 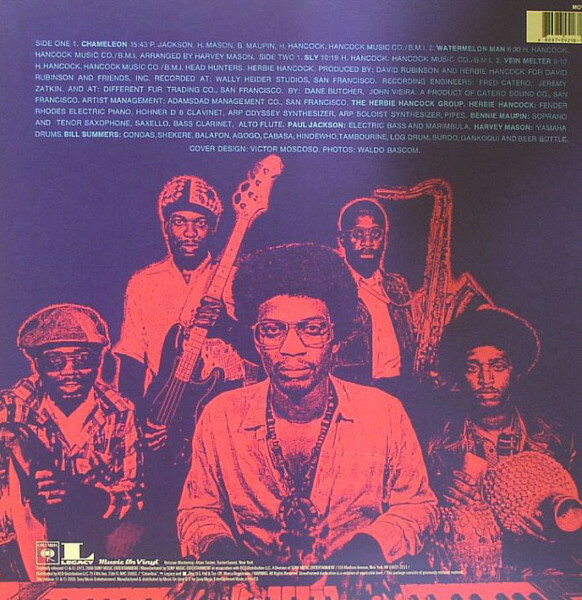 In the studio this week ‘Herbie Hancock, Headhunters’ have helped bring a calming wave over our busy days. “It’s very Mario innit” Chloe Parker.